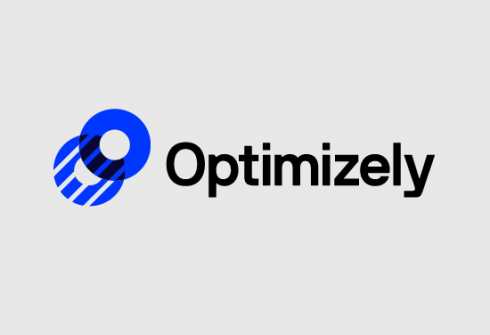 Optimizely and Atlassian have announced a new integration between Optimizely’s Full Stack and Atlassian’s Jira Software to enable developers to move faster, mitigate risks and measure impact. According to the company, the new integration will provide the ability to track the status of every product experiment in real time. Qoppa Software’s PDF reader, annotator and form filler will now be available on the Mac App story. According to the company, the PDF Reader ANnotator is free to download and users don’t have to worry about any in-app purchases. The software is fully compliant with new PDF 2.0 standards and Adobe PDF specifications, and provides user friendly designs for PDF creation, markup and editing. Other features include view PDFs capabilities, an advanced user interface, annotate and markup features, fill and save forms and advanced printing. NVIDIA has announced the upcoming release of its open-source physics engine: PhysX SDK 4.0. The SDK is expected to be available by the end of the month. According to the company, it has been updated to include industrial grade simulation quality, and if officially open sourced starting with version 3.4. Other features include temporal gauss-seidel solver, improved stability, increased scalability and new bounding volume hierarchies. Google is announcing its Best of 2018 list, which is designed to showcase the best content throughout its app store, Google Play. According to the company, the best app of 2018 was Drops: Learn 31 new languages by Language Drops. The list also provides the best self improvement apps, best daily helper aps, most entertaining apps, best hidden gem apps, best games and most competitive and innovative games.